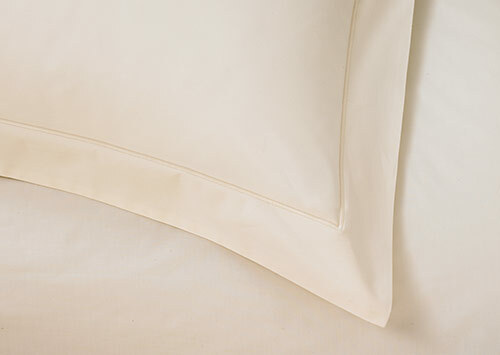 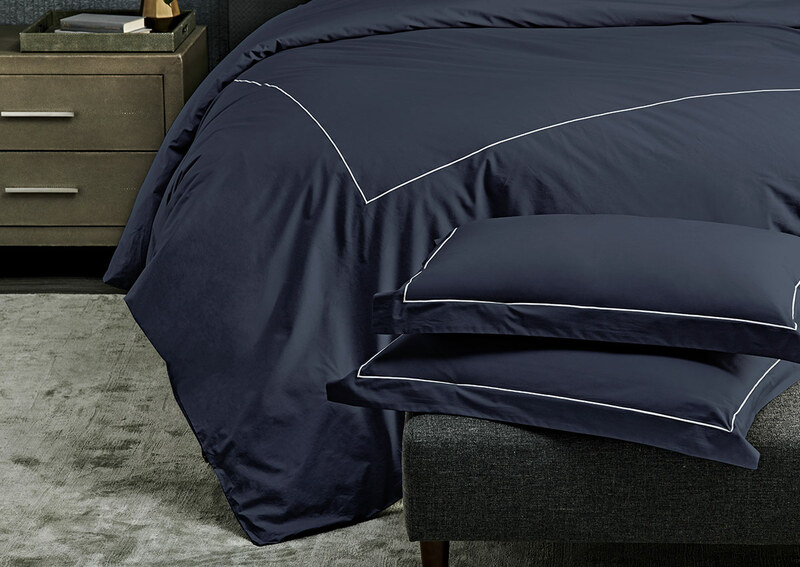 Choose this lush set loomed in 400-thread-count percale cotton to enjoy everyday luxury. 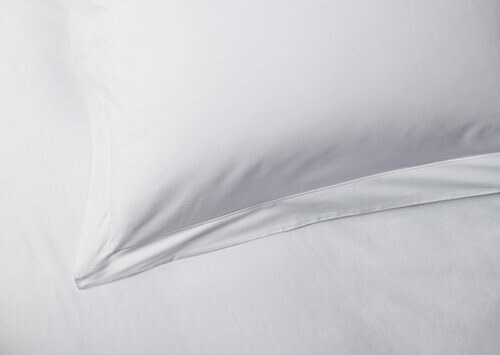 Percale is a crisp, breathable linen that's beloved for providing a cool touch. 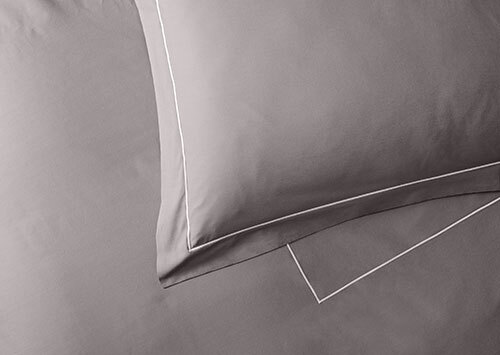 This Sofitel duvet cover and pair of pillow shams feature delicate light-grey embroidery that define the fluffy contours of your pillows and duvet for a plush look that makes you want to jump into bed and relax.